Here comes a new Duncan Mighty collaboration, this time the Port Harcourt 1st son does it with the Kokomaster D’banj. The Nigerian singer, songwriter and entrepreneur D’banj visited Port Harcourt where he paid a courtesy visit to Governor Wike of Rivers State. Besides that Bangalee hooked up with Duncan Mighty for a new chune yet to be premiered. 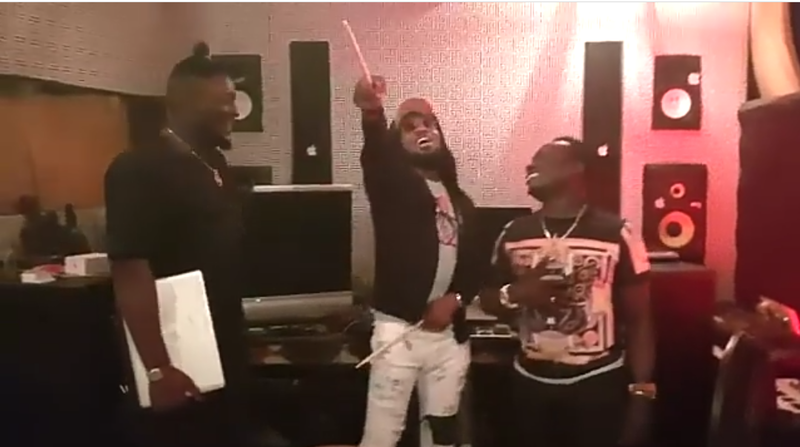 The Port Harcourt 1st son confirmed the equation was being solved by D’banj and himself with a clip of themselves in the studio cooking up new music.